NO ACCIDENTS!! (CARFAX) 4X4!! HEATED LEATHER SEATS!! BACK UP CAMERA!! SUNROOF!! TONNEAU COVER!! 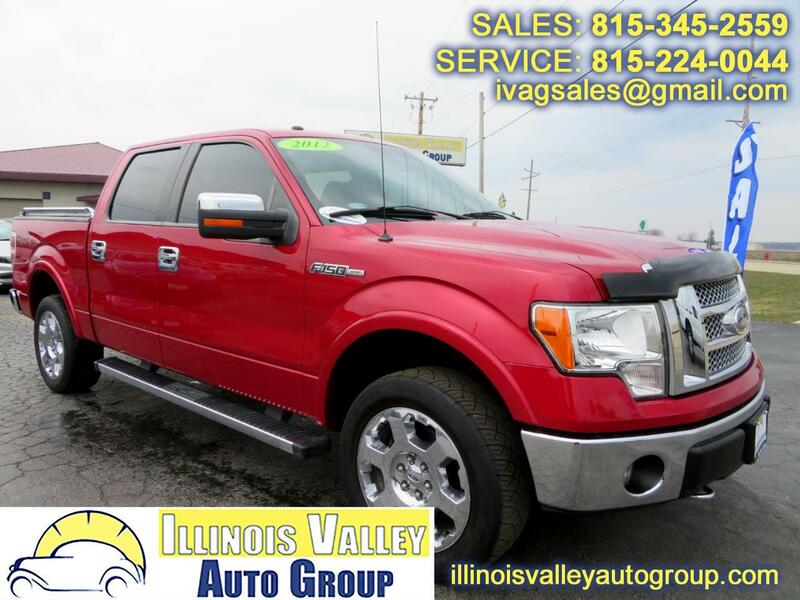 2012 FORD F150 LARIAT!! 5.0L V8 ENGINE!! 4X4!! ~(CARFAX) NO ACCIDENTS! !~ HEATED LEATHER SEATS!! SUNROOF!! BACK UP CAMERA!! REMOTE START!! POWER SEATS!! BEDLINER!! TONNEAU COVER!! LOW MILES!! SLIDING REAR WINDOW!! READY TO TOW!! COME CHECK THIS ONE OUT TODAY! !